How To Recognize A Good Essay And What Types Exist? 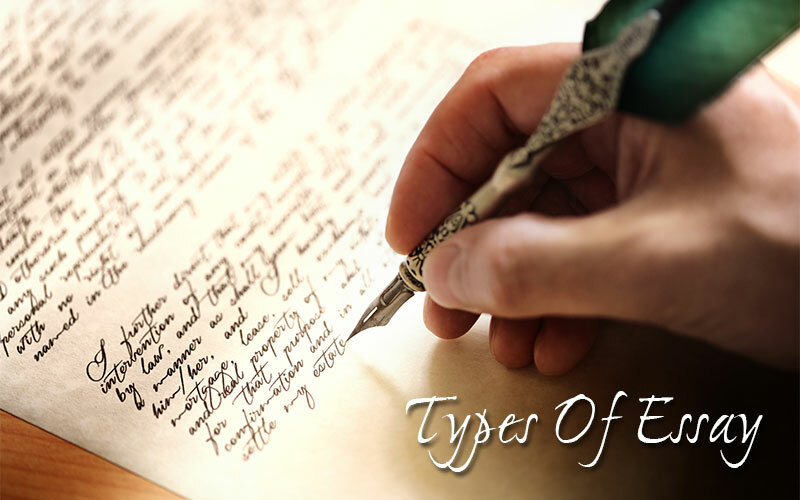 1 What Kinds of Essay Can You Write? 1.5.1 Having troubles with writing essays? 1.5.3 How to join courses? What Kinds of Essay Can You Write? 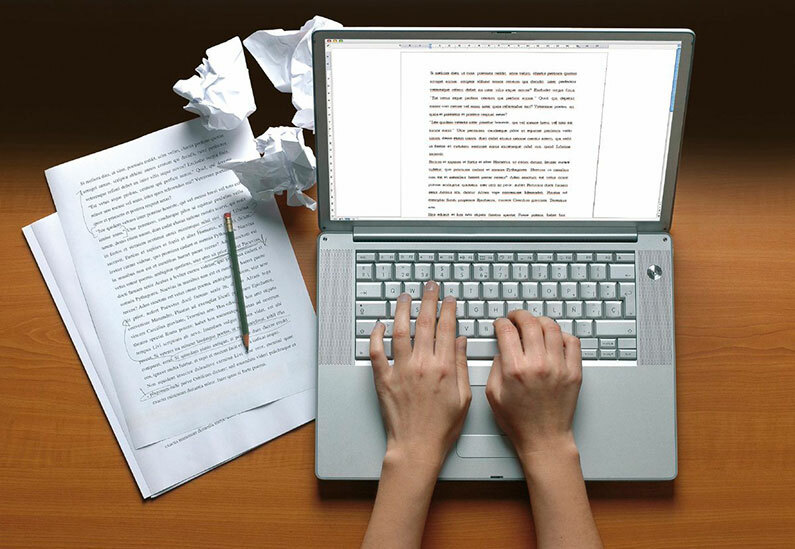 Essays and other writing papers are a significant part of any educational process. It would be hard to get high marks without showing good results in writing papers. While preparing your writing assignment, it is necessary not only to collect information in relation to your topic and to organize the structure of the paper, but to recognize the different types of essays and to understand which one to choose so your composition comes out as well as it can. Essay writing is really not as hard as it seems. It’s not like writing iambic pentameter or poetry, rather you’re often discussing facts. This type of essays is all about telling a story and sharing personal impressions. Writing a narrative essay requires deep thinking about one’s experience, choosing those facts that would be relevant and exciting/useful for a reader. It’s okay to feel slightly confused between narrative and descriptive essays; they are quite alike. But the primary mission of this type it to “paint” a picture using the art of words. This type is based on facts, statistics and approved information. The writer should not express personal feelings while writing. 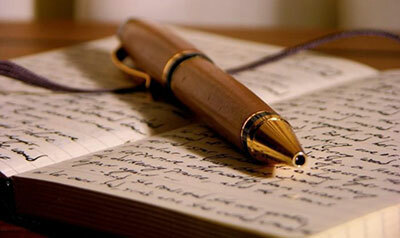 The main aim of the essay is to reveal facts and information to the reader, but not to apply to reader’s emotions. The goal which is common for these essays is to make a reader change mind and accept view and idea of a writer. It is common to use facts, expert’s opinions and logic explanations of an object or idea in this structure. Having troubles with writing essays? Supporting an idea that there is nothing impossible for a goal-oriented person, we have created fantastic service: short, comfortable and efficient course for those who want to write essays correctly. We offer streaming lessons one-to-one with an on-line teacher, who will give necessary knowledge, provide an opportunity to practice and polish writing skills. There are several programs created for students of elementary, middle or high schools. Our lessons are tailored due to level and needs of a participant, so while students of the elementary school will get essential basic knowledge, pupils of high school will develop those skills that are necessary for successful further study. The money isn’t the only thing that motivates our team. We depend on your success, if our service isn’t appropriate, you won’t get a good mark. So, we aim to meet all your demands and fulfill all your request. Our company is one of the best in the market, and we like to praise how we can do almost anything. Don’t worry about the money because we understand how college life can be challenging and expensive. 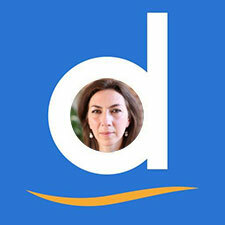 We want to have a bigger number of clients, not larger prices. You can register right now, using our site and getting involved on an exciting journey into a world of knowledge with dedicated and experienced teachers. Don’t lose your chance to get skills that will always be useful for you!